The creation of the Caribbean Patent Convention under the auspices of Caricom is a long awaited and most welcome development towards the harmonization of intellectual property laws in the region. Even more importantly, it is an indication that Caricom leadership has at long last, after a lengthy period of stagnation and indeterminacy, finally decided to engage the process of thought and action necessary for the promulgation of a legal and regulatory framework for Caribbean intellectual property. The convention is expected to be enacted later in 2017. Perhaps cocktails are in order, but for whom? Should Caricom nationals celebrate in anticipation of the realization of a substantial catalyst for innovation and trade? Should international firms with an eye on the region rub their hands in glee? Should those who have publicly pressed for action on intellectual property rights breathe a sigh of relief? Whether one takes the view that stronger or weaker IP rights are more beneficial to developing countries (and there are many scholarly investigations to support either supposition), it is almost universally accepted that the value of IP continues to grow exponentially. Patents are recognizable as both legal protection and value creating, a fact upon which patent trolls capitalize to great benefit. However, where an industrial product was once recognized as a composite of physical parts and components, it is now better identified as a composite of IP rights which are often combinations of copyright, patents, industrial designs and even trade secrets. One could even add traditional knowledge into the mix for good measure without creating waves. The ways in which international firms treat with research and development and intellectual property have also evolved from a system in which research and development (R&D) were the first considerations and IP came after almost as a by-product. A paradigm shift in the way that firms operate brought about in large part by cyber-economics, has seen firms first creating an IP portfolio and then pursuing R&D to suit it. While analyses of patent filings such as that carried out by Patseer on World Innovation and Filing Trends 1995-2015, can give an indication of the levels of research and development taking place within a country or region, they cannot tell the entire story about the production, marketing and sale of the product, and international firms know this. One gets the impression that this proposed Caribbean Patent Convention is intended to facilitate local, intra-regional and international momentum in R&D which should, in turn, translate to real economic activity, productivity, and growth. A tall order for a mere standalone part of the IP productivity equation. The developing countries which have made considerable strides in innovation, technology, and development have most often used a combination of IP tools to do so, and have also had the benefit of selecting the best mechanism for their particular need. Some have found that it was better to use the utility model also known as the petit patent to afford some levels of protection whilst allowing for the adaptation of inventions in industrial processes. Thailand for example, adopted the petit patents or utility model in 1999 and has since reaped the benefits of this approach from massive advances in research, innovations and technological developments. There is also no question that locals deserve the same treatment and must be encouraged to forge a path of development through research and innovation as far as it is within their abilities to do so. If the region is to succeed in any thrust to join other parts of the developing world as players in the field of science and innovations, then Caricom must facilitate this by the creation of comprehensive intellectual property portfolio which includes, patents, trademarks, industrial designs and trade secrets regulatory mechanisms; and it must be done expeditiously. In 2017, the region is way behind the rest of the developing world, and it is little comfort to learn of any marche `a petits pas on the way to economic, scientific and technological growth. Caricom must marshal all of the intellectual and physical resources available to it regionally and internationally, in order to develop a viable IP plan, and fast. There will be no cocktails at this end anytime soon. A patent does not an IP portfolio make! 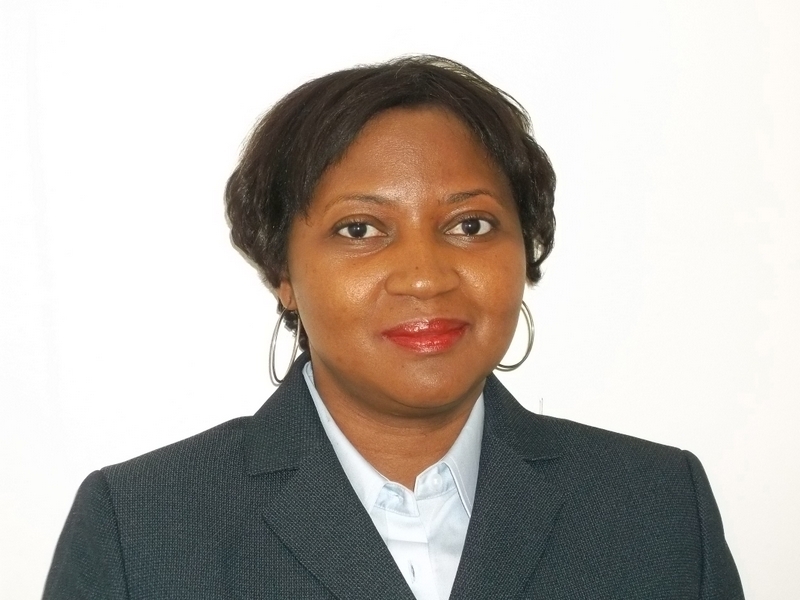 Abiola Inniss Ph.D. LLM, ACIarb, is Executive Director and co-founder of the Caribbean and Americas Intellectual Property Organization – CAAIPO. "The New Caribbean Patent Convention And Caricom Stasis" by Intellectual Property Watch is licensed under a Creative Commons Attribution-NonCommercial-ShareAlike 4.0 International License.